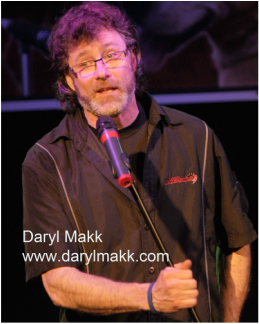 Daryl has been performing stand-up since 1993 after winning a comedy contest in the city of Winnipeg where he got his comedy start. Clever, original and able to relate to a wide variety of audiences, Daryl Makk can tailor his show for almost all occasions. He is a much sought after corporate act in Alberta where he now resides. 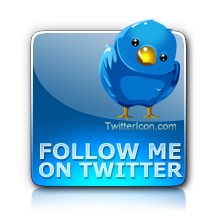 Daryl is available for comedic emcee, comedic characters and other comedy performance services. Daryl is also the host and creator of the web show The Planet Tour an actuality series of his life on the road as he spreads his message of safety and sharing the road as he lives on 2 wheels. His writing has been published in several publications and he is currently working on a book of short stories based on his on road adventures.